Tumours are receiving a lot of attention from scientific research due to the increase in population reporting on various types of tumors of the body e.g. medical research has found substances in mistletoe that can slow down tumor growth. Chinese scientists find that other such herbs such Reishi mushrooms can do the same to reduce bodily tumors. 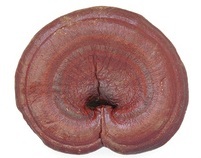 Reishi mushroom is an ancient herbal mushroom which is traditionally known to have miraculous health benefits. 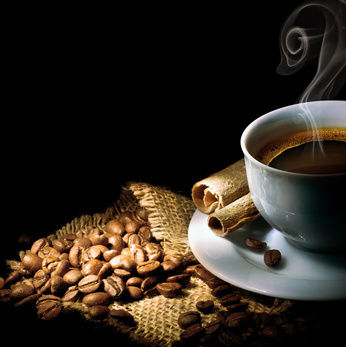 It is commonly known as Lingzhi or Ganoderma Lucidrum. It is found naturally on plum trees. The Reishi mushroom is traditionally known for its anti tumor, blood pressure lowering and balancing of the immune benefits. In ancient records it is called also the “Mushroom of Immortality” and the “Heavenly Herb”. It has no known side effects. The only side effects can be found from what is added to the Reishi products. This demands a wise care to hunt out only pristine and good health Reisihi. I have been a user of Reishi for over 12 years and am very particular about the quality of Reishi that I get. I take an excellent quality of Reishi tablet 3 x daily as well as a Reishi drink 3 to 5 times daily. This may seem a lot, but I have built it up over time. When I don’t have my Reishi-fix then I feel tired or become victim to “bags” etc. A busy lifestyle, along with many long haul flights encased in germy company at close quarters on planes, means I need to be attentive to my immune system. As a teenager I was diagnosed with a fatty tumour and have always been attentive to that health issue. A healthy choice of quality Reishi has continued to be an anti tumour aid for me over many years. 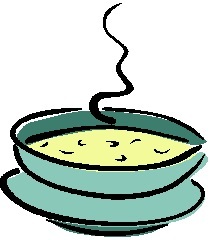 As a teenager, my mother obtained an anti tumour soup mix substance that she made up for me. It turned out to be a mix of herbs including Ganoderma (Reishi) that she got with huge recommendations from one of my grandfather’s friends. In traditional Chinese medicine, Reishi was used as a medicinal soup in order to ensure the availability of the active Ganoderma ingredients. Today it is possible to get excellent sources of Reishi products that have used a method of extraction under high pressure to make the active ingredients available in soup mix, tablets, capsules and granula mix. Over the years I have found the many different types of Reishi products can vary, in both quality and performance. In fact, I was given the pet-name of Princess Reishi because I was so fussy about the quality, and mix, of the Reishi I used. Click if you want to find out the availability and brand preferences for the Resihi tablets and anti tumour Reishi drinks, that I personally use. We “baby boomers” have to help each other stay youthful, happy and healthy. Significant good health results can be usually expected to begin to be noticed after 3 weeks of daily use of Reishi. Building up a momentum of increasing good health takes time with continual use but our health is worth it. Get quality products.